Under this contract, Mota-Engil Africa will provide services that include drilling, supplying explosives, loading and transport of coal, in Vale’s coal mining project in Moatize. Brazilian group Vale is one of the largest mining groups in the world and is still the largest private company in Latin America, headquartered in Rio de Janeiro, Brazil, and operating on five continents. 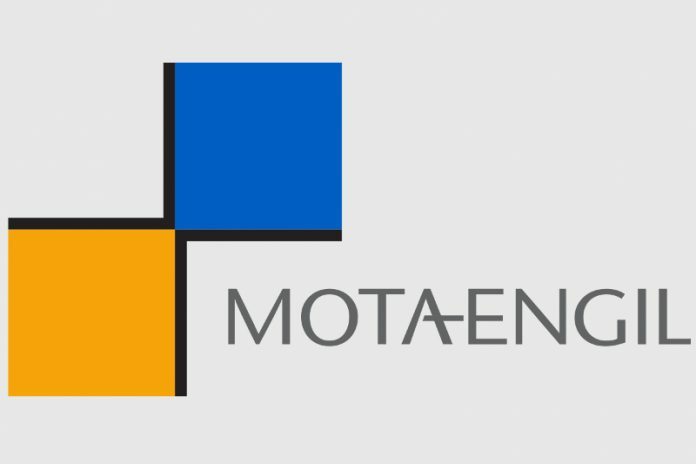 In Angola, Mota-Engil Africa was hired by the provincial government of Luanda to carry out the third phase of the project to renovate the streets of Luanda. This contract, worth US$76 million, includes the repair of potholes, pavements and curbs, the installation of road signs and cleaning bins, among other services and supplies.